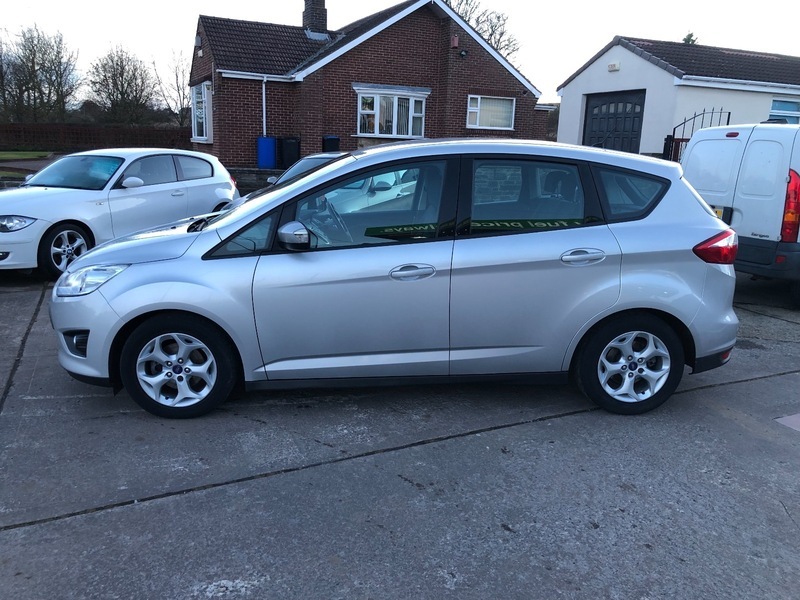 *** AA DEALER PROMISE - THIS CAR COMES WITH A 3 MONTH AA WARRANTY AND 12 MONTHS BREAKDOWN COVER***If you are looking for a MPV that offers not only all of the practical features you would expect from an MPV, but also lots of stylish looks then the C Max is definitely the car for you. With its quality interior, excellent equipment, comfort and space then this is a must see car. Our example is in immaculate condition and great to drive. It comes with service history, M.O.T until November 2019 and 2 keys. It has only 1 former keeper and has been very well looked after, which is reflected in its condition. Other benefits are also it's economy, with great fuel consumption and costs only £30 a year to tax!